A couple of years ago, I was home alone one Tuesday evening, watching a consumer programme on Swiss TV. It’s one of the kind that uncovers scams as well as testing various foodstuffs and shampoos etc, so it’s always interesting, and this particular week I found myself glued to the sofa. The programme showed an old lady who’d been tricked out of her savings. How had this happened? Well, she’d answered the phone one day, and found a man on the line, saying he was an old friend of her husband. He chatted on in a way that convinced the lady he really had known her family – she was a widow now, and lonely, like many older people, so she was happy to talk to a friendly voice on the phone for a while. For a few minutes, conversation was general, but then came the sob story. He had run out of money and wouldn’t get his wages until the following week, and he had to pay something urgently. Could she help? Of course she could. She went to the bank, withdrew most of her meagre savings, and handed them over. By the time her family became aware of what had happened, the money was long gone. My mind was buzzing when the programme finished that night. What kind of person would perpetrate such a cruel trick? And how on earth did the conmen manage to convince the old people they were talking to long-lost family contacts? Where did these criminals find their victims? And what if…? When you get to ‘what if…?’, you have the beginnings of a story. 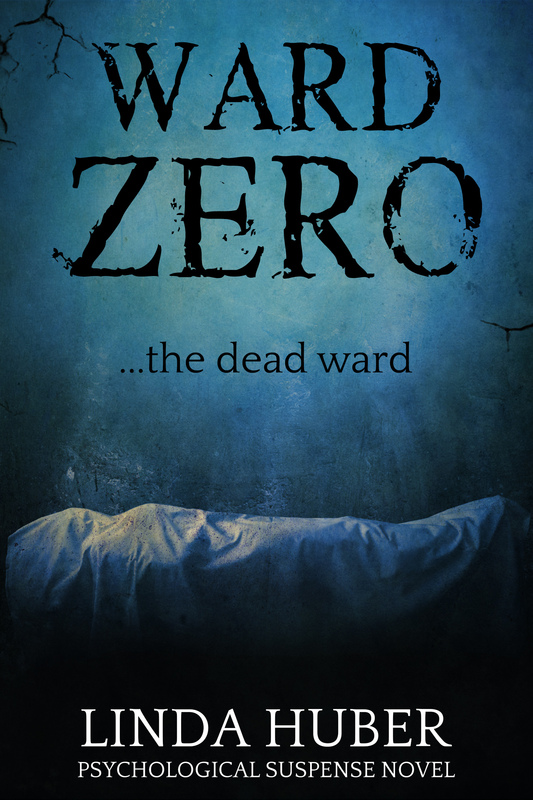 I sat down at my computer and started to write Ward Zero. 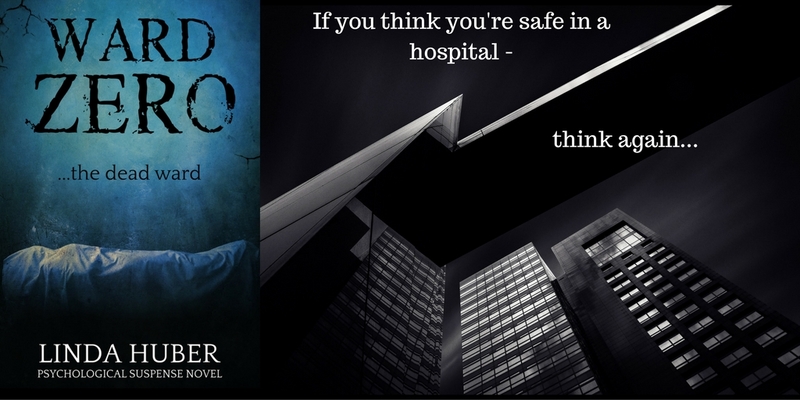 I set the book in a hospital, because where else are people so vulnerable, and willing to trust strangers? And having worked in various National Health hospitals in the UK, I knew my way around. I knew the services provided and the workings of a ward, though I have to say I had to read up on modern post-operative routines – knee replacement surgery has changed in the past couple of decades! Thank you, Marni – lovely to be on your blog again! Scamming seems an international past time for some very ugly people and it knows no borders. I loved the book, as you know, Linda. Couldn’t put it down!